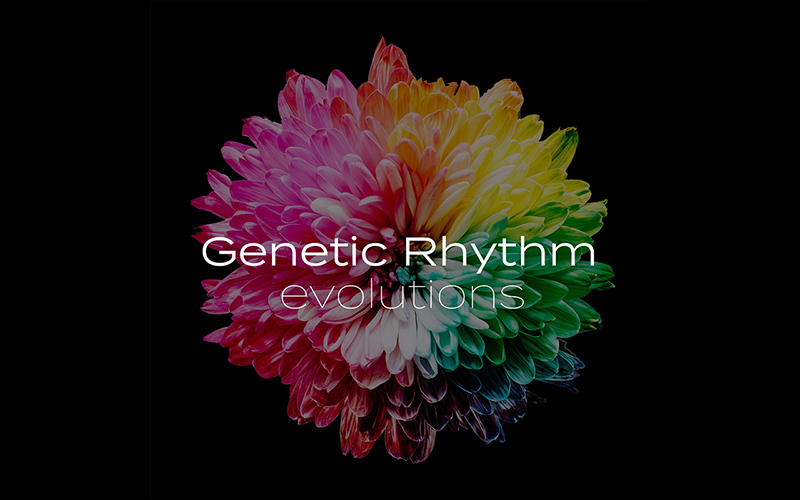 Karl Lambert and Tony Pugh launch their brand new label Get Down Grooves with one of their own Genetic Rhythm productions. 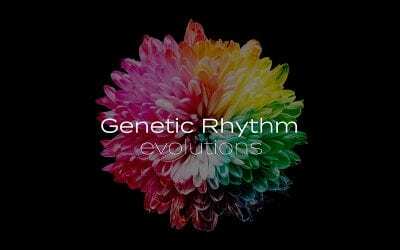 The first release on the label is Genetic Rhythm – Generic which features two very different mixes from the guys. 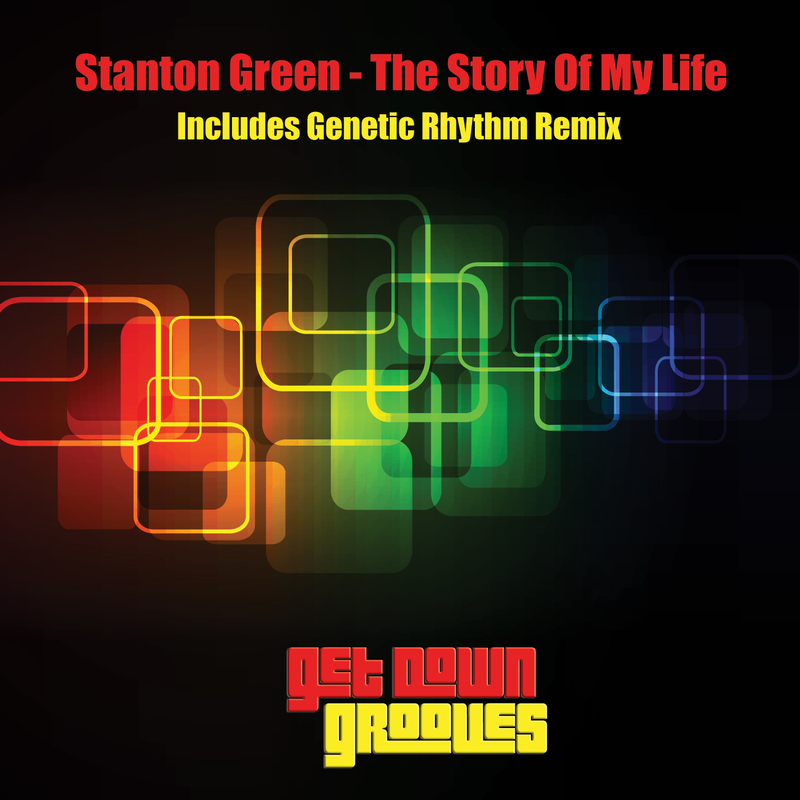 The original is packed full of the kind of tough melodic Deep House that has lots of dance floors jumping at the moment while the Get Down Dub remix is a quality piece of groove filled Indie Dance. The original grabs your attention from the start and keeps you locked in to the end. Tough relentless beats, atmospheric guitar chords, deep moody pads and a big melodic synth all conspire to create an epic floor shaking stomper. 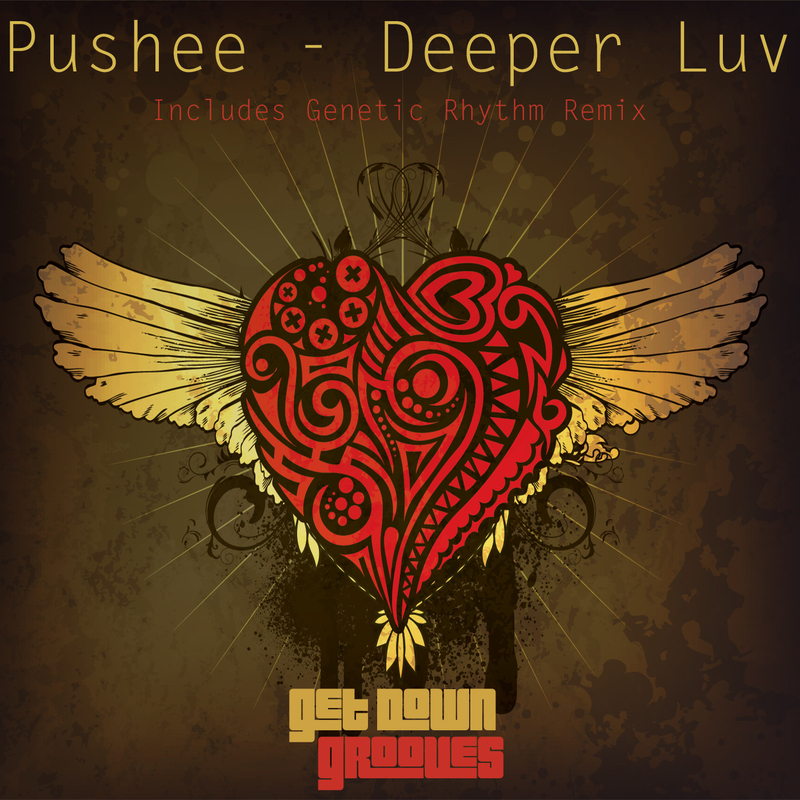 The Get Down Dub slows the groove down a bit but still manages to deliver a track that is filled with dance floor accessibility. 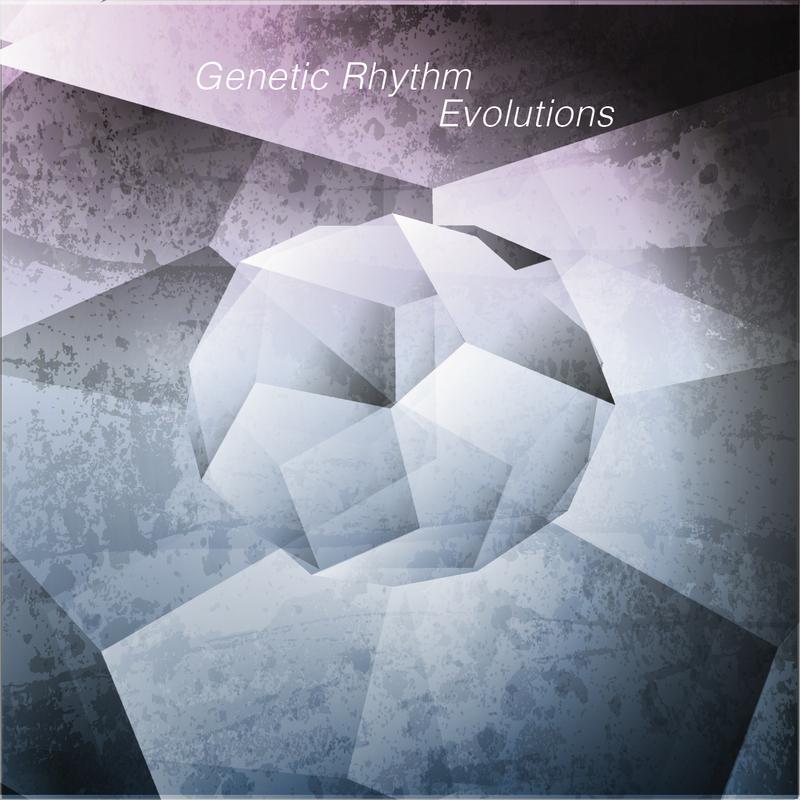 Deep funky rhythm’s and a powerful rolling bass line form a perfect platform for the lush warm pads and an irresistibly catchy synth riff.